Google finally released an API that supports the 3rd headline and 2nd description line. 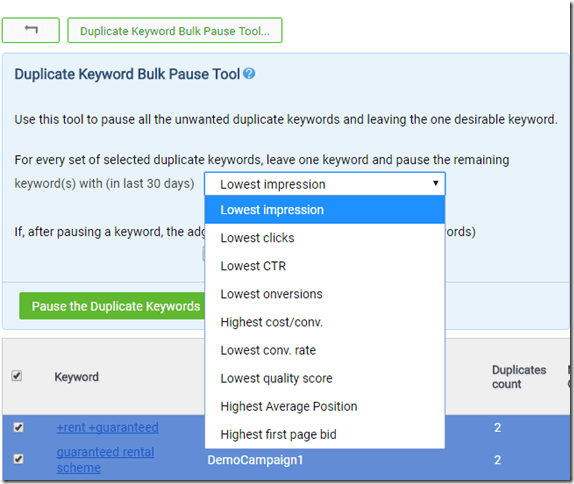 Adalysis now supports these new ad lines. 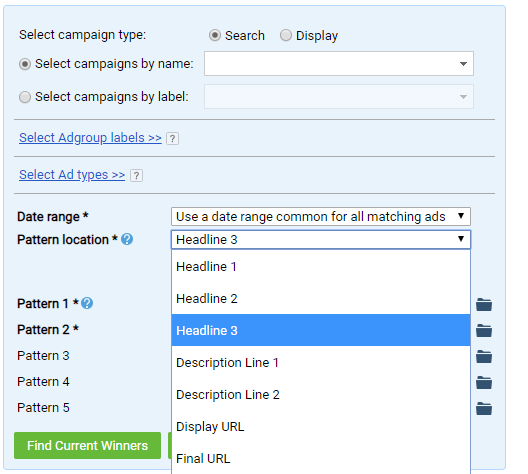 When you create an ad, you now have the ability to create the 3rd headline and 2nd description. 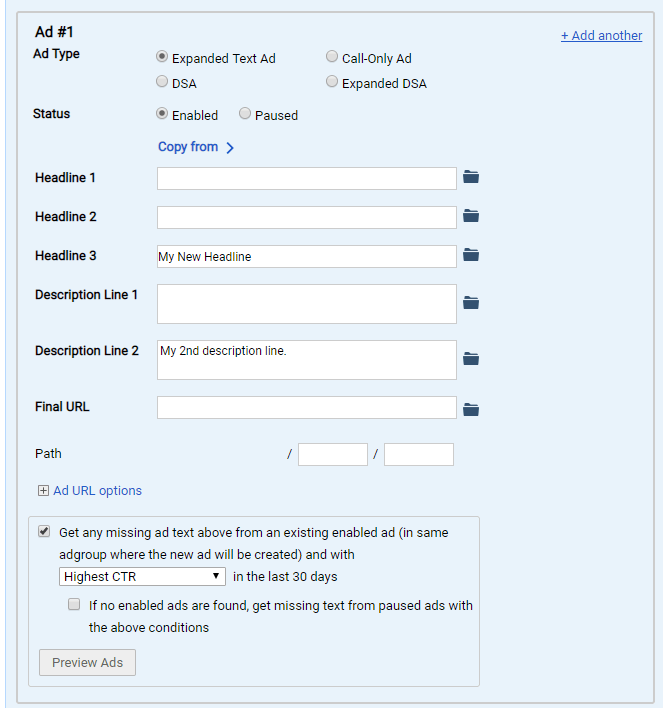 For multi-ad group testing, we also support testing the 3rd headlines and 2nd description lines. 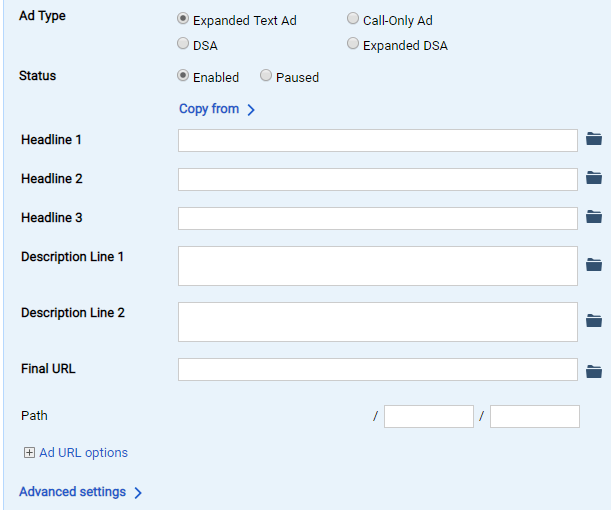 This option lets you edit your ads and add the new lines or create a copy of your ads and adding the additional lines. Need some advice on 3rd headlines? Google isn’t publishing any stats on how often the 3rd headlines are showing. To try and figure out how to work with the 3rd headline; we did some analysis on responsive search ads and looked at how to control your messaging when you don’t actually know if that 3rd headline will show or not. You can see our analysis and advice for working with 3rd headlines: How to Work with Google’s 3rd Headline & When to Just Ignore It.